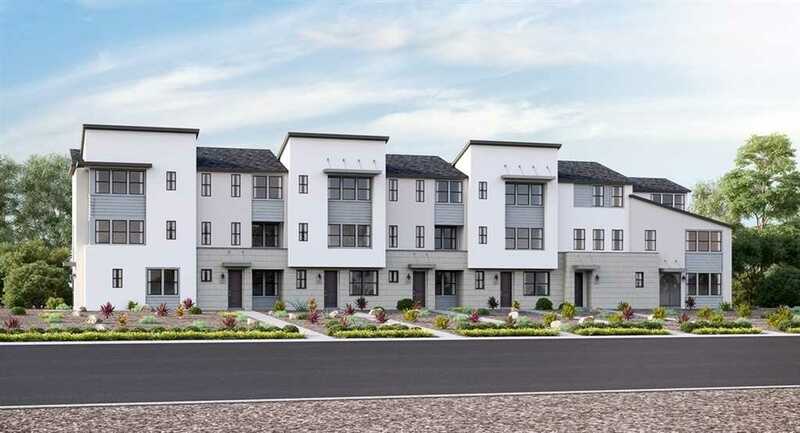 This Residence 1 floor plan at Skye at Del Sur offers 1,715 square feet with 3-bed, 2.5 bath, with a convenient dedicated office space off of the Kitchen and Dining space, beautiful balcony off the Dining Room, and a 2-Car Garage. This is your opportunity to own in the brand new Community of Skye at Del Sur. This home features stainless steel GE Profile Appliances including refrigerator and washer/dryer, home automation features including Amazon Alexa, Ring Doorbell system and Baldwin Evolved Smart Lock. SchoolsClick map icons below to view information for schools near 16755 Coyote Bush Drive Rancho Bernardo, CA 92127. Home for sale at 16755 Coyote Bush Drive Rancho Bernardo, CA 92127. Description: The property at 16755 Coyote Bush Drive Rancho Bernardo, CA 92127 in the Del Sur Skye Hs 74 Res 1 subdivision with the MLS# 190005267 is currently listed for $689,900 and has been on the market for 89 days. You are viewing the Sandicor listing details of the home for sale at 16755 Coyote Bush Drive Rancho Bernardo, CA 92127, which features 3 bedrooms and 3 bathrooms, and 1715 sq.ft. of living area.